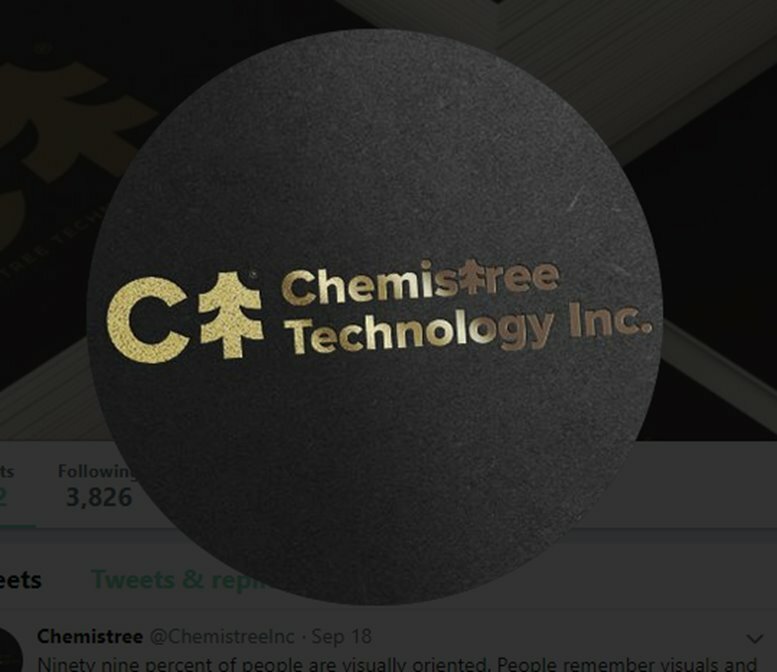 Apr 11, 2019 391 Views Chemistree Technology Inc.
VANCOUVER, April 11, 2019 /CNW/ – Chemistree Technology Inc. (CSE:CHM, OTCQB:CHMJF, FRA: CM1) (the “Company” or “Chemistree”), is pleased to announce the appointment of Mr. Sheldon Aberman to the newly-created position of Chief Cannabis Officer. 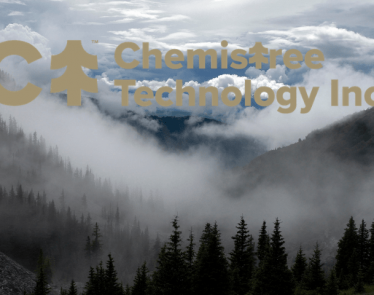 This addition will further strengthen its team and advance the Company’s international expansion strategy, cultivation practices and results in terms of yield, quality, consistency and cost-effectiveness as it continues to execute across these areas and solidify its position as a world leader within the industry. Mr. Aberman has a well-earned reputation as one of the world’s foremost experts on commercial cannabis cultivation with decades of experience managing and designing thousands of grows worldwide. His expertise, hands on approach and product development background has led to top quality grow room design and construction. Additionally, he has created several multi-million-dollar industry partnerships and other ventures, such as Quantum Horticulture, Pure Essentials Black Label and Cannabis Consulting Co. whose various products and services have been implemented, utilized and run in thousands of grows globally. Over the last 17 years, Mr. Aberman has designed, consulted, constructed hundreds of facilities and projects all around the globe, including Arizona, California, Colorado, Washington, Oregon, Michigan, Nevada, Canada and Spain. He is still retained as lead advisor/consultant for multiple licensed grows. 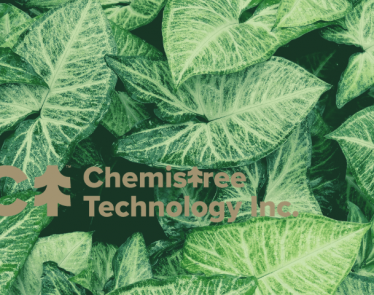 With expertise in the greenhouse and indoor cultivation, Mr. Aberman is well known for his commercial automated integration and proven track record of highly efficient redundant designs. He currently continues to oversee Cannabis Consulting Co., consulting to large scale grows in the US and Canada, and thereby keeping his finger firmly on the pulse of this growing industry. In September of 2014, he joined Canadian Cannabis Corporation as their CCO in charge of design, implementation, and operations of their 312,000 sq. ft. cultivation center just outside of Toronto, Canada. In late 2016, he, via Cannabis Consulting, entered into a consulting agreement to design and build what would become the first licensed cultivation and processing facility in the state of Michigan, being awarded its cultivation license in July of 2018. Prior to this, he launched his own distribution company Amerinada in 2007. Together with Amerinadas’ in house brand, Quantum Horticulture, Quantum would come to be recognized as the top-quality brand of horticulture lighting products gaining national acceptance in the US and eventually expanding operations to Canada, Europe and Australia. In 2011, Amerinada merged with R&M Supply making up one of the largest manufacturers and distributors of hydroponic equipment in the US with distribution operations in 5 states with over 150 employees. In late 2013, Mr. Aberman and his business partner sold R&M supply. Further information regarding the legal status of cannabis related activities and associated risk factors, including, but not limited to, risk of enforcement actions, risks that third-party service providers, such as banking or financial institutions cease providing services to the Company, and the risk that Company may not be able to distribute profits, if any, from U.S. operations up to the Company, are included in the Prospectus, the Company’s annual information form and other documents incorporated by reference therein and in the Company’s Form 2A listing statement filed with the CSE and available under the Company’s profile on SEDAR at www.sedar.com.